From the 25th to 26th of September I am attending the 3rd International Symposium on fisheries crime, als known as FishCrime. The symposium is an annual event for the community of practitioners addressing fishery crimes and Illegal, Unregulated and Underreported (IUU) fishing. The third installment of the event is held at the headquarters of the UN Office on Drugs and Crime in Vienna. I am attending the symposium as an observer, to meet professionals in the field, and to learn more about the problematization of fish and its career on the international policy agenda. Further information on the event is available here. From the 11th to 16th of September I was attending the annual conference of the European International Studies Association held in Barcelona. The primary focus of my activities this year was current research in international practice theory. I co-convened a section with ten panels on the topic together with Dr. Alena Drieschova. Three of those panels presented first drafts of the chapters of the edited volume Conceptualizing International Practices we are working on since a year. I also acted as one of the senior discussants of a one-day Young Researcher Workshop on methodology and presented some of my recent work on ocean governance and the contemporary maritime security agenda. From the 7th to the 9th of September I was visiting the University of Toronto’s Political Science Department. My visit was primarily to attend the oral examination of a splendid PhD thesis on normative transformations written by Simon Pratt. 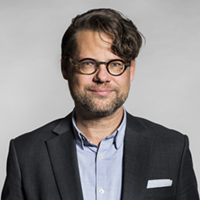 As external examiner, I had the pleasure to read and comment on a thesis that succeeds in offering an alternative framework to study the change of normative structures by drawing on pragmatist assumptions and empirical material from US security policy. 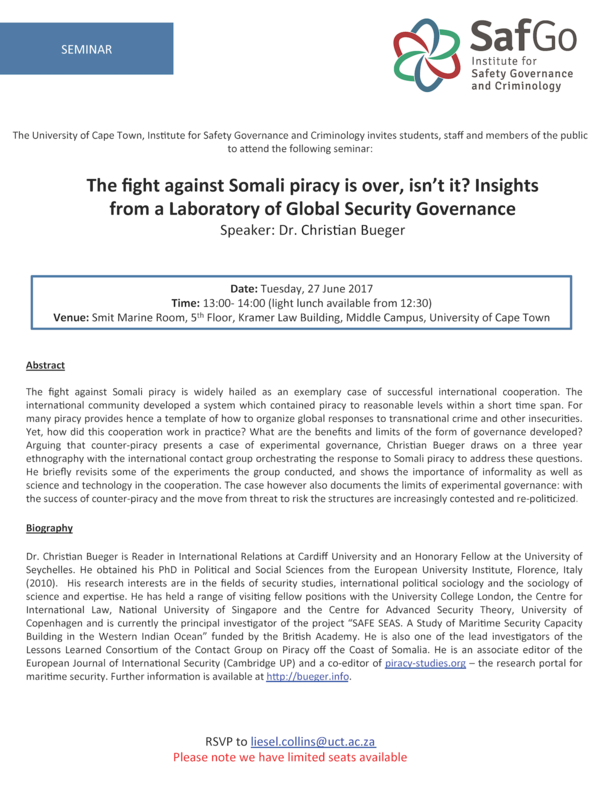 I also gave a talk in the department’s seminar series titled “The deformalization of global politics: Insights from a praxiography of counter-piracy governance”. 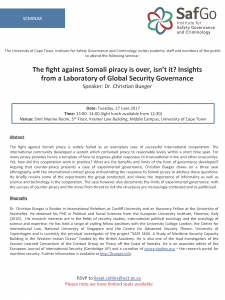 In the talk, I summarized some of my core findings on counter-piracy governance in the light of the debate on informal governance. 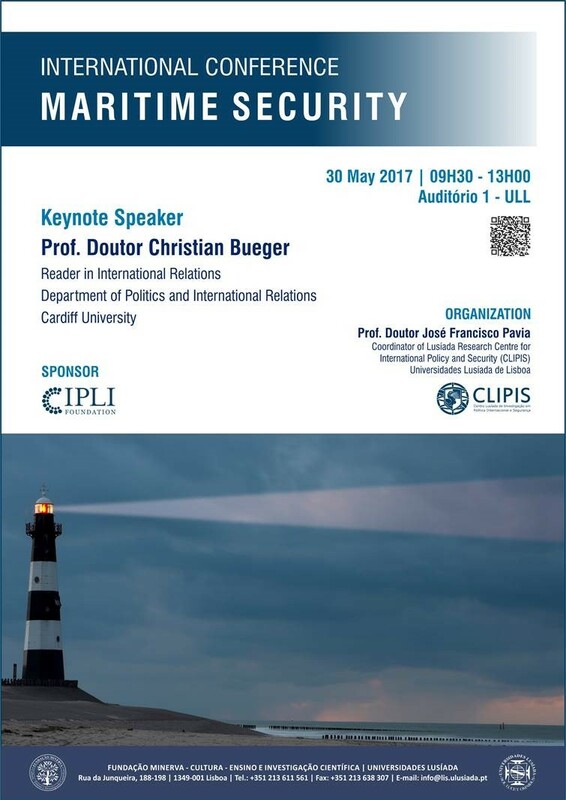 On the 30th of May I am giving a lecture as the keynote of the International Conference on Maritime Security hosted by the Lusiada Research Centre for International Policy and Security, Universidade Lusíada de Lisboa. 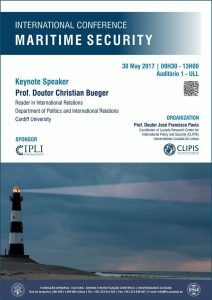 In the lecture titled “Situating Maritime Security” I discuss how the maritime security is related to the broader policy debates on ocean governance as well as international security. 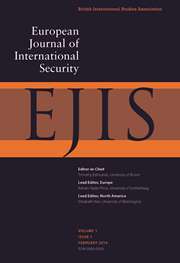 Drawing on earlier work on the concept of maritime security and the lessons from piracy, I argue that in particular the global maritime domain awareness structures and international capacity building efforts require further scrutiny. In May I attended the workshop “Combating Transnational Maritime Threats off Africa – through Collaborative Efforts in Policy Making, Law Enforcement, and Capacity Building”. The workshop was a joint initiative by the Security Institute for Governance and Leadership (SIGLA), Stellenbosch University, the Defense Threat Reduction Agency (DTRA) International Counterproliferation Program (ICP) and the Naval Criminal Investigative Service (NCIS) in cooperation with the US Embassy, South Africa. The three-day workshop aimed at investigating the links between different maritime crimes and how these can be addressed through joint transnational responses. Representatives from South Africa, the US as well as a broad range of Eastern and West African countries participated in the event. 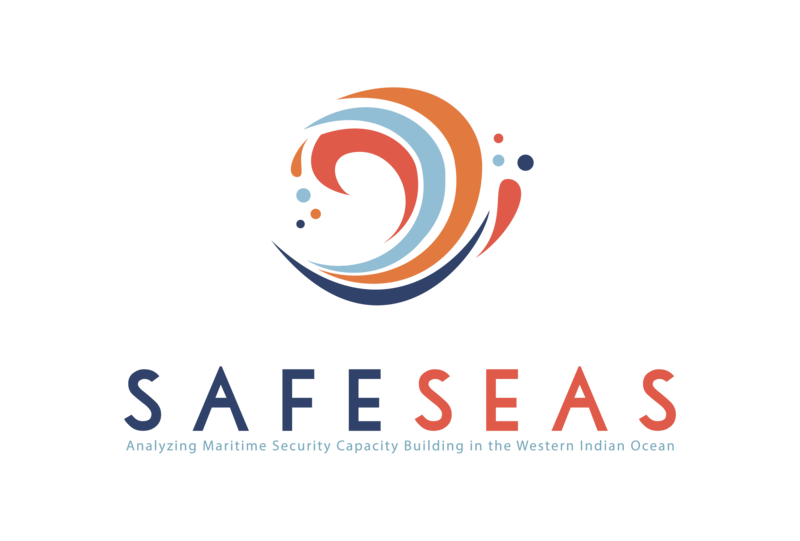 In my talk I drew on the initial results of my BA funded research project SAFE SEAS and highlighted the importance of identifying synergies between development, security and environmental capacity building projects. I also argued that more efforts need to be made to ensure that coastal communities benefit from capacity building and are recognized as important actors in ensuring maritime security.